Illness does not come with notice and so are the gifts. A sick person needs love and attention in addition to treatment. The feeling of someone caring for them can lead to faster healing than the medicines alone. There is a gift for every occasion, but you need to think twice before gifting to a sick person. Whether a sick friend is at home or a hospital the feeling of being cared has a positive effect on the health and healing of him/her. Lets us check some get well soon gift ideas that you can present to a sick friend or relative. If your friend is not on a strict diet there is no fruit that you can gift him/her fruits or juice packs. Fruits and juices can nourish their body and mind with the nutrition they need for healing. You can also choose from the get well baskets in a supermarket or departmental store. If your friend likes reading books then you can gift him/her one of their favourite books. Reading a book can help them spend time reading on the topic of their interest. Yes, books can be the best friends for the sick. Make sure you gift the person the book on the topic of his/her interest. Pick a good movie DVD to cheer up any sick person on a bad day. The comedy films are best to speed up the healing process, or you can also choose the inspirations movies. However, the movie should not contain intense emotions that can have a negative effect on the mind of the viewer. Comedy movies introduce good feeling and the patient starts feeling better. Buy a pair of comfy T-shirt and pyjamas and get it packed in a beautiful box. You can also gift your friend a bathrobe, comfortable slippers and comfy night suit. A pair of comfy nightwear can make the patient feel comfortable and heal soon. However, you need to research in some clothing stores to find the right pair of nightwear for your friend. A hot water bottle is an excellent gift for elderly patients as they suffer from body pain. They can treat the pain areas with the warmth of the water bottle and find relief from the pain. Get a good quality of hot water bottle and gift it to the patient if he or she suffers from pain in any area. Illness can make anyone feel louse and stuck at home. A video streaming service can be the best gift for a sick person as it can offer them an array of options to watch the videos or their choice. An insulated tumbler can be the best gift for people that face the mobility issues. They cannot go to the kitchen, lit up the gas stove or microwave to warm the water, milk or coffee. An insulated tumbler can help them to drink the warm water or chilled juice anytime. They can have their favourite drink available without moving to the kitchen. If you don’t have time to research for the gifts or visit the shops to look for the gift ideas, a get well basket can be the best option for you. 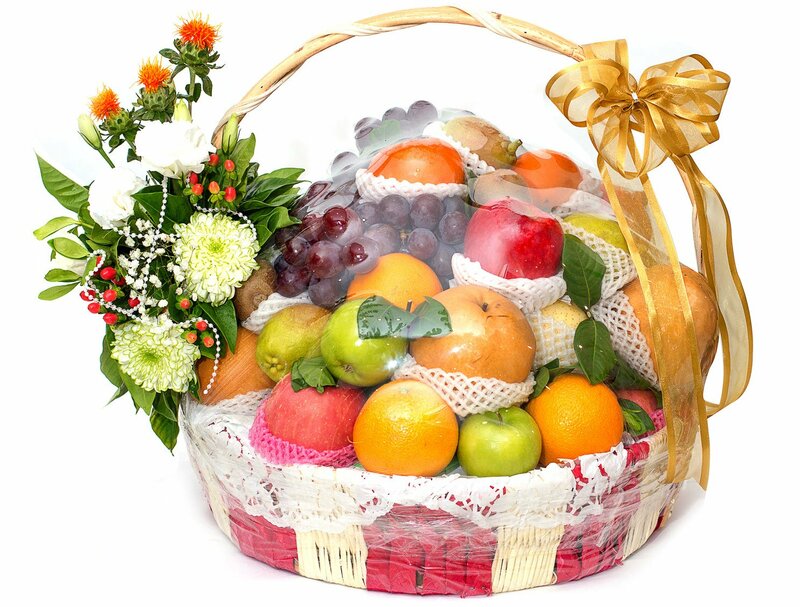 There is a variety of get-well baskets available on the online stores. Some come with fresh fruits and juices while others contain health supplements. The one you choose depends on the condition of your friend or your own choice. Self-care products include a variety of options like cosmetics, healing oils, creams, lotions and supplements. You can find these products in the health stores or search them online in a single package. If you want to gift the self-care products, you can also create a get well basket and place the products in it. Buy an empty basket from a florist and put the products in it along with a ribbon and get well soon card. If your friend is in the recovery stage, you can also gift him/her and exercise bike that can help them recover their strength. Exercise bikes are readily available on the fitness stores, or you can buy one online and get it delivered at your friend’s address. A gigantic get well soon card can be a unique gift you can give to your friend. Buy a large card such as the size of the painting and paste the pictures of you and your friend together. Write a handwritten message wishing him/her to get well soon. The gift ideas for a sick friend can be unlimited. All you need is to do some research finding the right gift depending on the choice and medical condition of your friend. The gift you choose should make him/her feel better and joyful to recover soon.